At the heart of Geoff’s qualifications for this award are high quality work that is thoroughly researched and passionately presented. This has resulted in far-reaching changes in attitude, policy, and action within the Twin Cities metro, Minnesota, and across the country. Examples: As GIS Manager for MCEA, Geoff’s impact on the metro area is a direct result of his maps, analysis, and collaborative outreach which contributed directly to the creation of additional stops along Metro Transit’s Green Line. As the MetroGIS Coordinator, Geoff mobilized and guided metro GIS managers and elected officials in ground-breaking work regarding moving towards free and open GIS data. He has been invited to share his knowledge with counties across Minnesota, and nationally. He brings energy, vitality, humor, and common-sense to all he engages in. 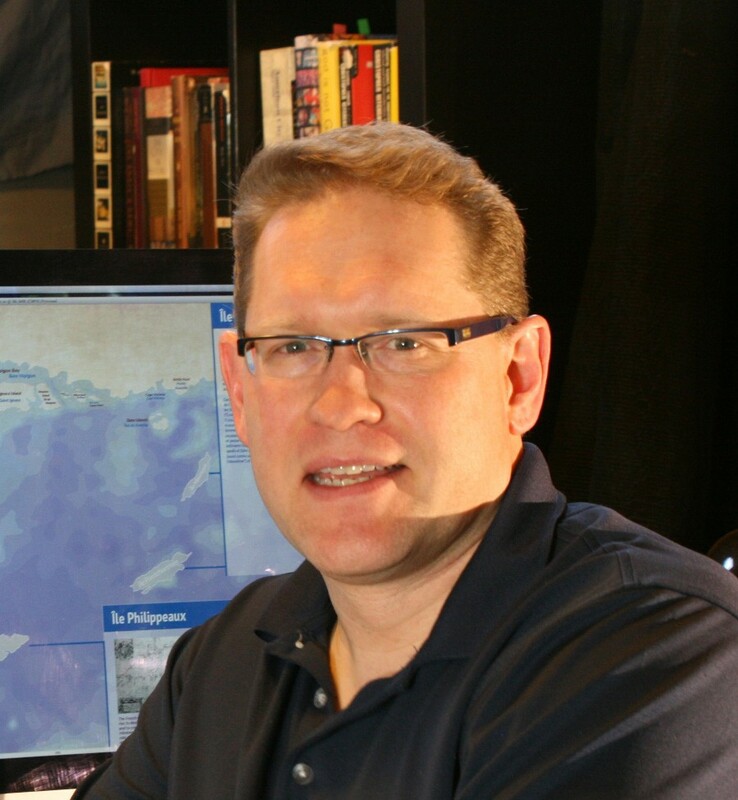 He is committed to knowledge sharing, education and advocacy work in support of the continued growth and strengthening of the Minnesota geospatial community. David Fawcett at the Annual Conference in Duluth, Minnesota.